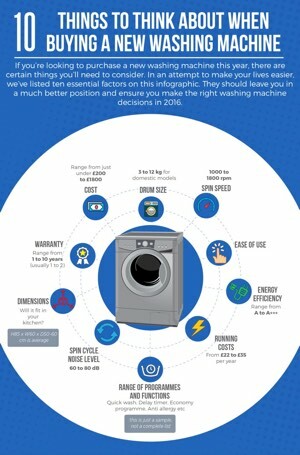 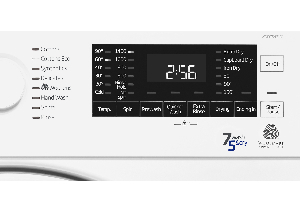 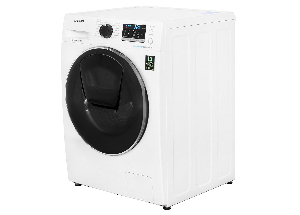 The models listed below all feature technology designed to reduce energy costs and also reduce the risk of over-drying your clothes. 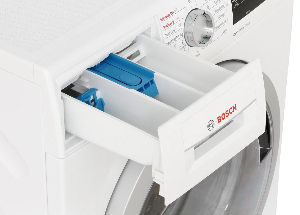 The machines have built in sensors to test the moisture level of the contents of the drum during the drying cycle. 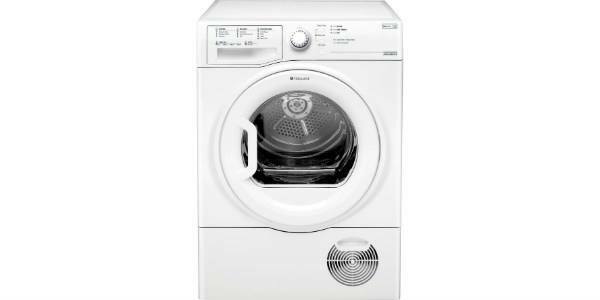 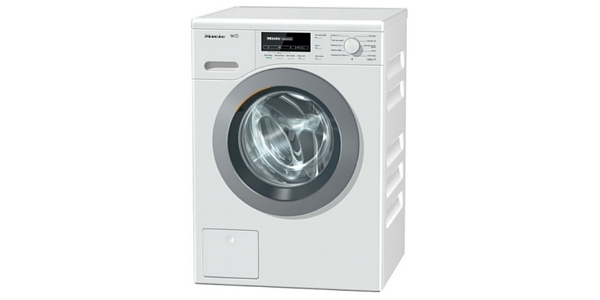 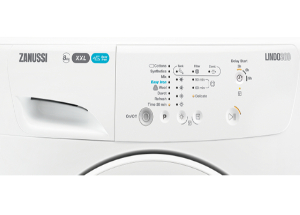 Depending on the programme selected, for example ‘Cupboard Dry’ or ‘Iron Dry’, once the moisture drops to the required level the unit will shut down. 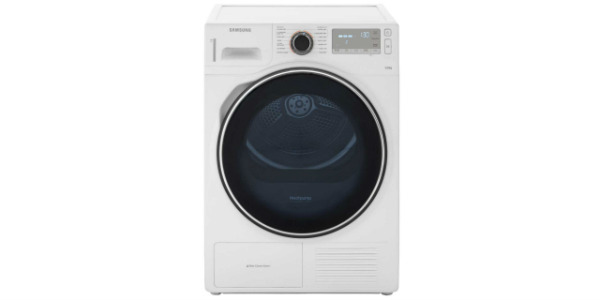 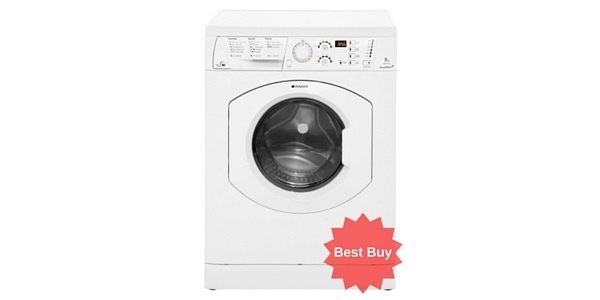 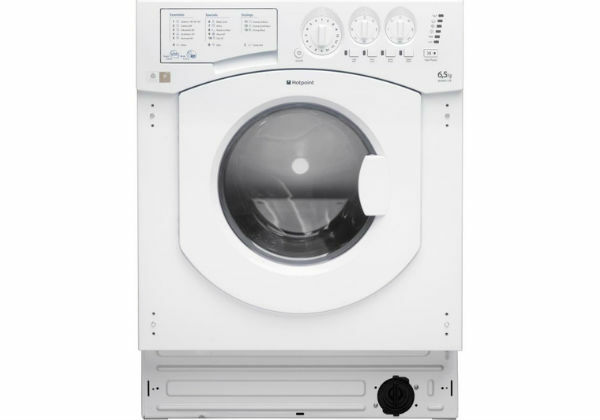 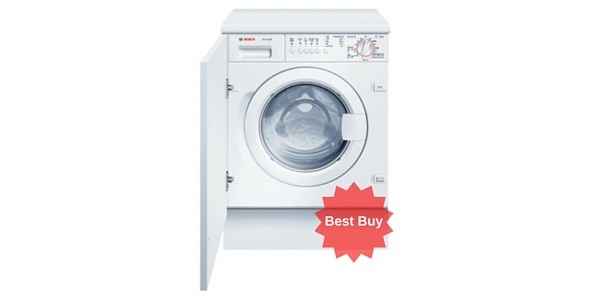 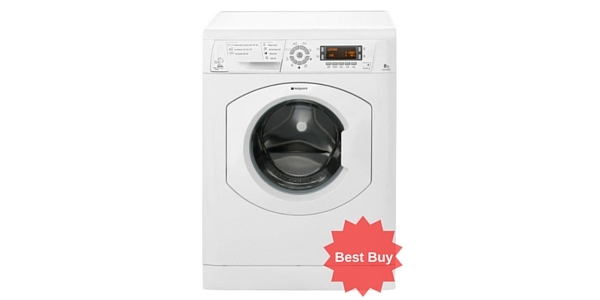 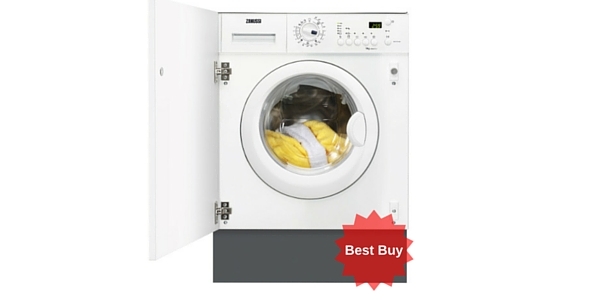 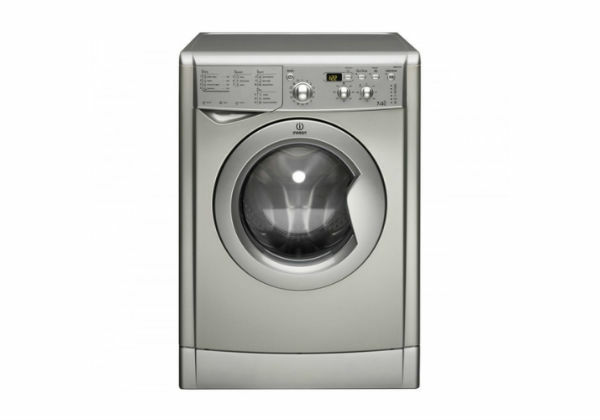 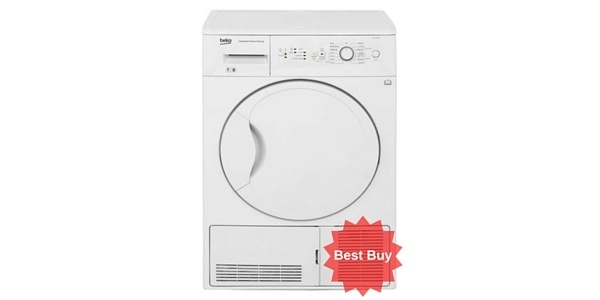 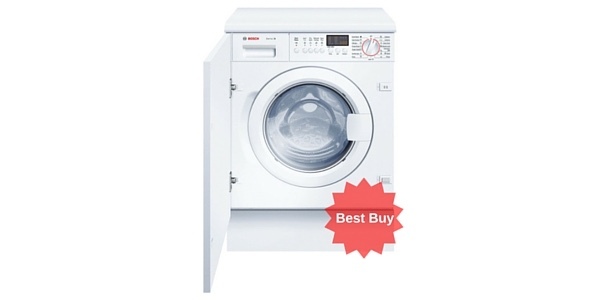 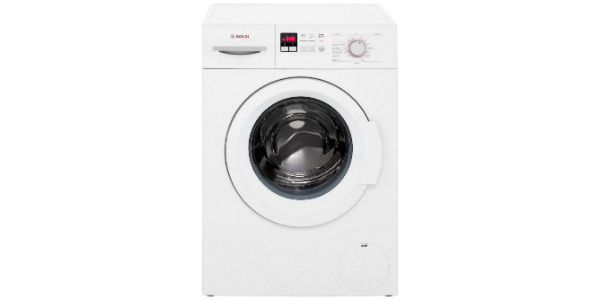 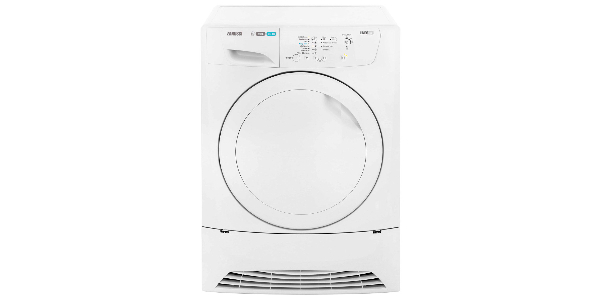 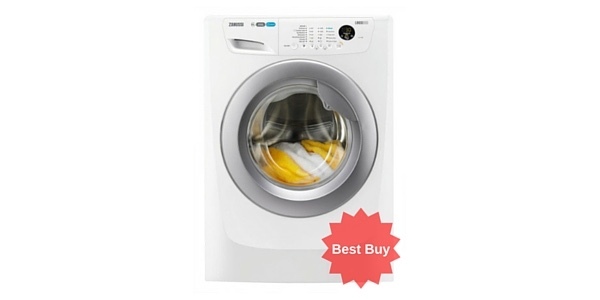 This is definitely a feature that we would recommend so look out for it out when making up your mind which washer dryer or tumble dryer to buy.